You could instantly win $100! Who couldn’t use an extra $100?! 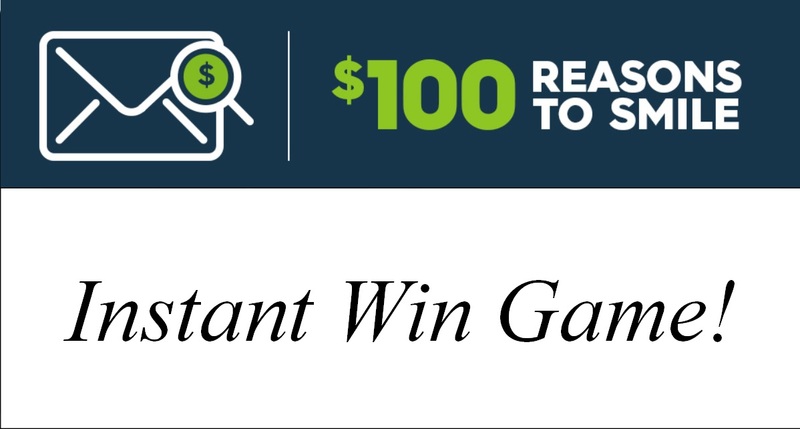 Valpak is currently running a #iwon100 $100 instant win promotion! How do you know if you won? It’s easy! Simply open your blue Valpak envelope when it arrives! Valpak is in its 50th year of business and has chosen to run this special promotion nationwide! Lucky envelopes will contain a check for $100 and there are no strings attached if you receive one you can simply take it to your bank to cash or deposit! 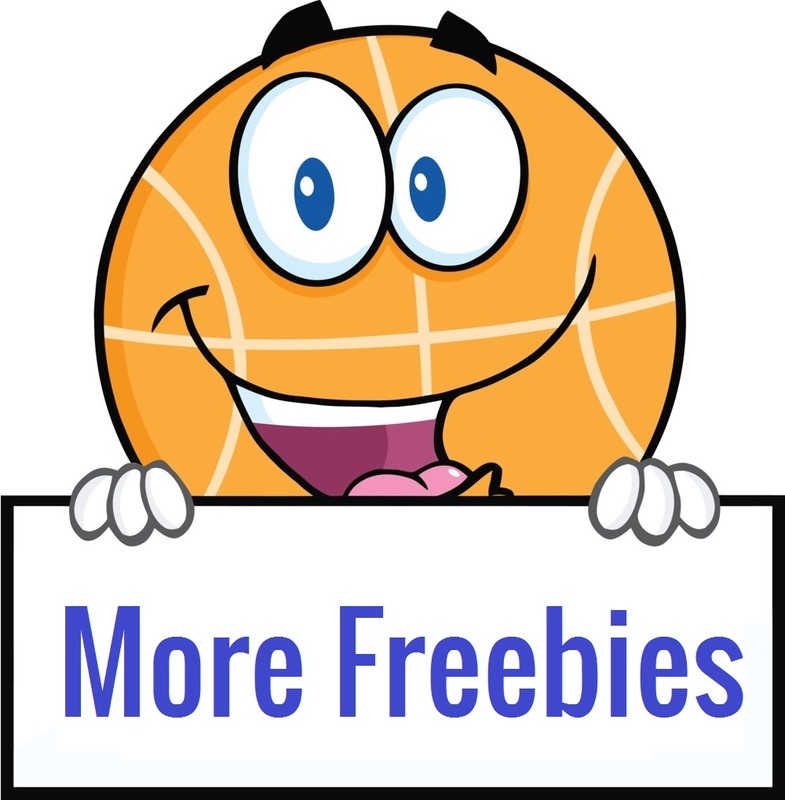 Plus if you are not a winner you will still receive plenty of great coupons inside! 1 in 50,000 will win. If you do not currently receive their envelopes you can email them to request to be added to the list! 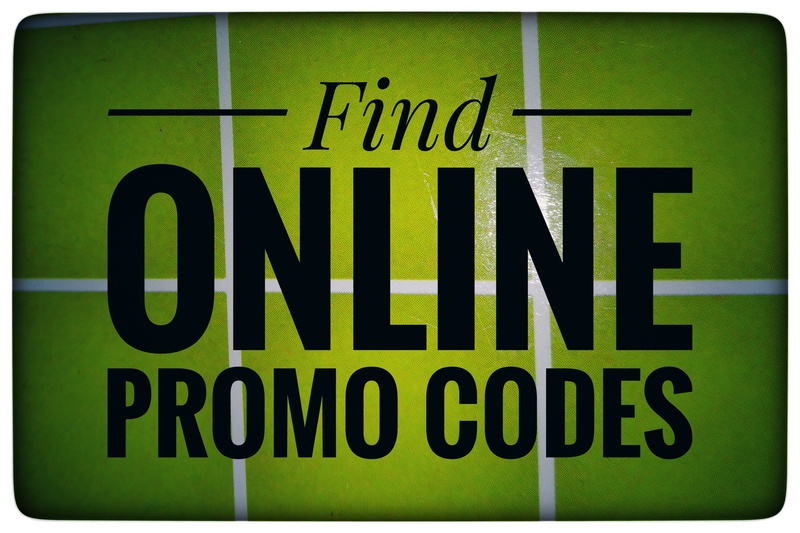 Visit their site for more details HERE! « 3-in-1 Kids Travel Tray – ONLY $11.20!